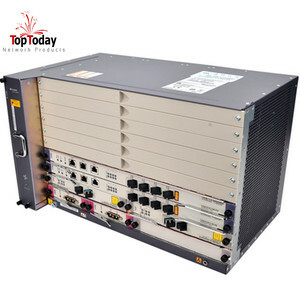 Guangdong Donyan Network Technologies Co., Ltd.
Changzhou Ficon Electronic Technology Co., Ltd.
Shenzhen HDV Photoelectron Technology Ltd.
Shenzhen Baitong Putian Technology Co., Ltd.
Shenzhen First Electronics Co., Ltd.
Hangzhou Tuolima Network Technologies Co., Ltd.
Hefei Xingcheng Communications Co., Ltd.
Shenzhen Foclink Communication Tech. 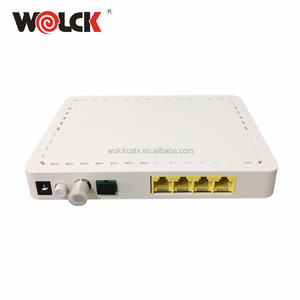 Co., Ltd.
Shenzhen Uonel Technology Co., Ltd.
Shenzhen Huanet Technology Co., Ltd.
Shenzhen C-Data Technology Co., Ltd.
Support Dynamic Bandwidth Allocation (DBA) Support ONU auto-discovery/Link detection/remote upgrade of software; Support VLAN division and user separation to avoid broadcast storm; Support various LLID configuration and single LLID configuration . 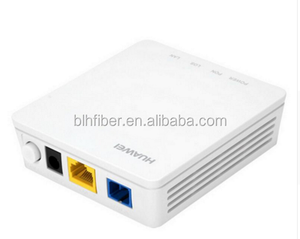 Uplink SFP SFP-GFX-D20 1 ~ 2 PC Optional; when the uplink port is optical port , it would be taken into consideration. 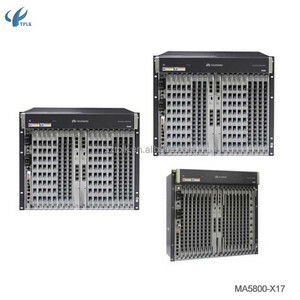 OLT PON SFP OLT-SFP-PX20 1 ~ 2 PC The default configuration is 2pcs;at least 1pc ;2 pcs at most. Shaanxi Jizhong Electronics Scien-Tech Co., Ltd.
Shenzhen 3C-Link Opto Co., Ltd.
l Support frame filtering and suppression. 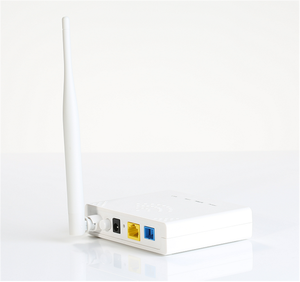 l Support standard 802.1Q Vlan function, support VLAN conversion. l Support Ethernet port ratelimit loop detection. Guangzhou YY Technologies Co., Ltd.
Shenzhen Wanglink Communication Equipment Technology Co., Ltd. 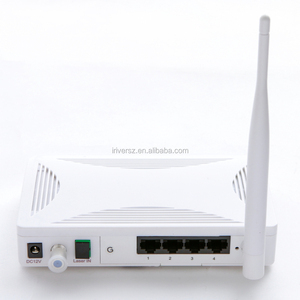 In addition, it is used together with the remote end ONU forming a complete convergence layer function. Support redundancy error-check protection for services, controller and uplink cards. 8-level intelligent temperature control fan and support idle ports sleeping mode and energy saving. Combasst Industry Development (Shanghai) Co., Ltd.
Guangzhou V-Solution Telecommunication Technology Co., Ltd.
Shenzhen Yuexin Information Technology Co., Ltd.
Shenzhen YSD Technology Co., Ltd.
Wuxi Leihua Network Technology Co., Ltd.
Hangzhou Daytai Network Technologies Co., Ltd.
Wuhan Wincarrier Technology Co., Ltd.
Sichuan Bihong Broadcast & TV Technology Co., Ltd.
Beijing W&F Technology Co., Ltd.
Shenzhen ZX Technology Co., Ltd. 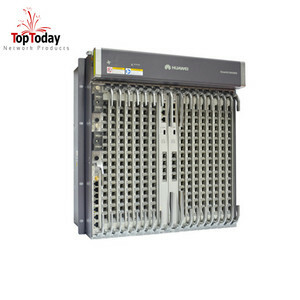 APT Prosper Technology Co., Ltd.
Shandong Wanshuo Optoelectronic Equipment Co., Ltd.
Shenzhen Photon Broadband Technology Co., Ltd.
Hangzhou Hondao Optic Co., Ltd.
Overviews EPON OLT1008E is the optical line terminal equipment . Which is high reliability ,flexible , easy maintain . Hondao Is your Good partner in Fiber Optic Communication . 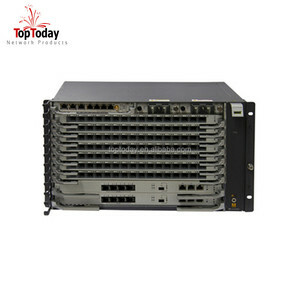 Alibaba.com offers 18,953 epon products. About 94% of these are fiber optic equipment. A wide variety of epon options are available to you, such as free samples, paid samples. There are 18,936 epon suppliers, mainly located in Asia. The top supplying countries are China (Mainland), Argentina, and Poland, which supply 98%, 1%, and 1% of epon respectively. Epon products are most popular in South America, Eastern Europe, and Mid East. You can ensure product safety by selecting from certified suppliers, including 4,724 with ISO9001, 3,032 with Other, and 1,445 with ISO14001 certification.